Mission Viejo, CA replacement windows are a great way to add value to a home, revolutionize appearance, gain energy efficiency, and put comfort back into every room. There is a long list of advantages that come with any replacement window project, but when you choose vinyl windows for your replacements, that list is even longer. Vinyl windows have become a popular alternative to most other materials and there are plenty of reasons for that. If you choose vinyl windows for your home, you are at an advantage. Why? Here are just a few reasons. No matter what style of home you have, you most definitely want energy efficiency when you get replacement windows. Vinyl windows give you an excellent level of insulation when compared to other materials. They seal your rooms from heat in the summer and keep the sun’s hot nature out. Vinyl windows are made from PVC, which is the same as plumbing pipes. That material has a high R-value, or a high level of insulation. You want that insulation to reduce your energy costs. By keeping your air conditioning inside and not allowing outside air in, your HVAC system works less, and you save more. You can get a certain level of style with any window material. Wood, for example, has a classic and timeless beauty. 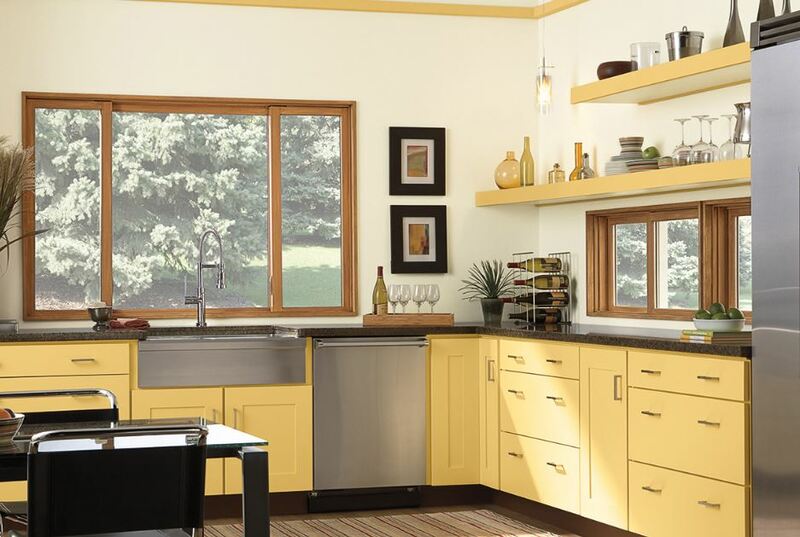 But vinyl windows have the type of style that works well with any home and never gets old. There’s a huge selection available and you can get pretty much any color and style you want. Vinyl windows are inexpensive to manufacture so you can fit them into existing window spaces without making changes or you can get something different and alter the window structure altogether. You can get a number of different finishes as well to fit your preferences. It’s nice to be able to cross chores off your list knowing you’ll never have to add them back on again. Vinyl windows allow you to cross window maintenance off long-term. These windows are very easy to maintain since you never have to sand or paint them. They also resist dirt, mold, sunlight, and other elements so you don’t have to worry about how long their color will last. Just wipe the dirt away every now and then and you’re set. 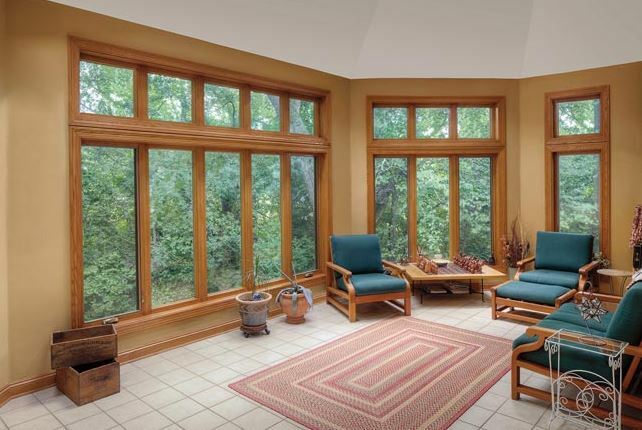 These are just a few of the most clear advantages that vinyl windows carry. 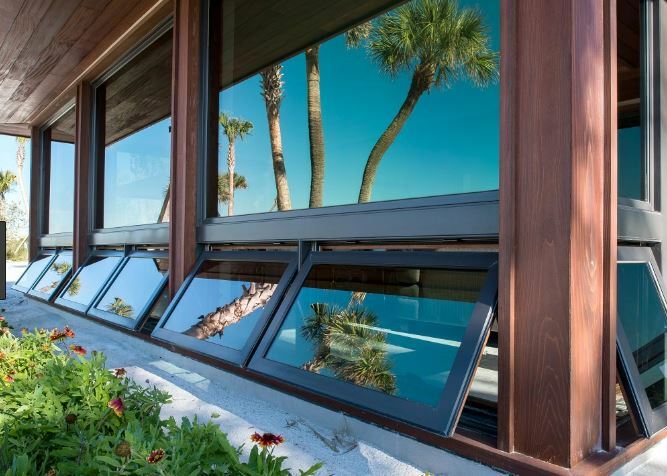 If you’re serious about Mission Viejo, CA replacement windows, contact the experts at Mancino Door & Window, Inc. for further information at (949) 328-9910. We could talk all day about vinyl windows, but we promise not to take up more of your time than you have to give. We want to answer the questions you have so you can make informed decisions about your home. Stop by and see us any time in our showroom at 27324 Camino Capistrano Ste 126, Laguna Niguel, CA 92677.